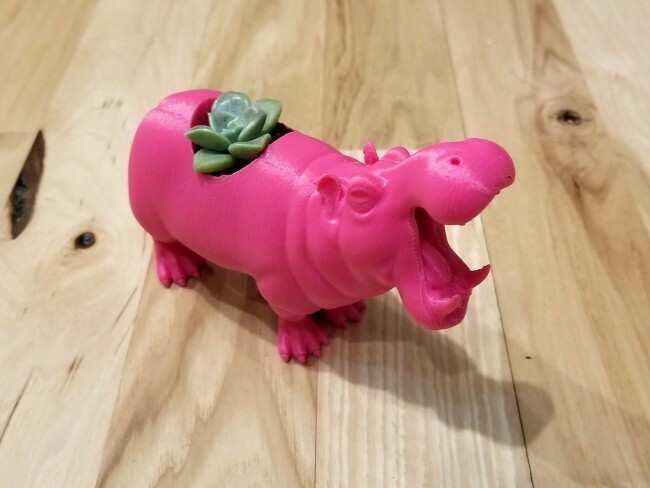 Our 3D Printed Planters are perfect for adding your own succulents and houseplants to! They make amazing gifts for any occasion and are made with geekery and love on our 3D Printers. All of our planters are made with PLA, a biodegradable and bioactive thermoplastic aliphatic polyester derived from renewable resources, such as corn starch, cassava roots, chips or starch, or sugarcane. 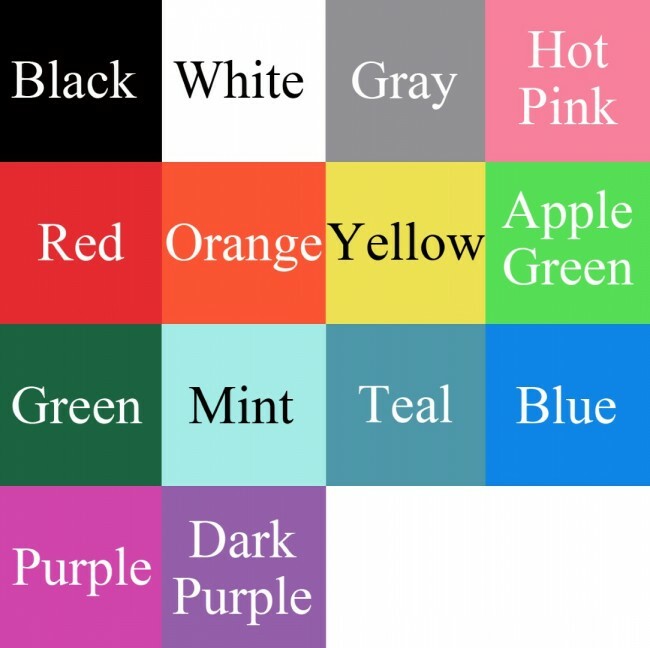 All of our planters can be customized in the color of your choice. 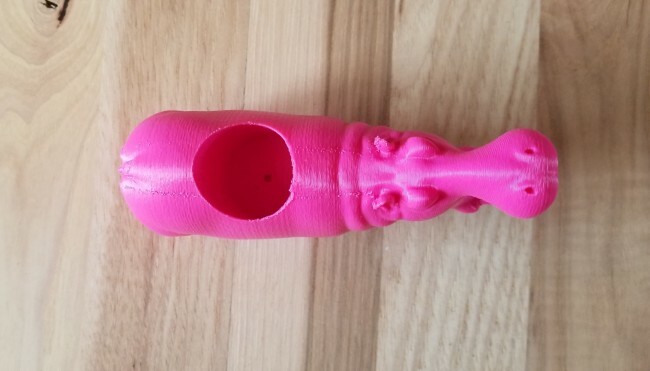 Every 3D Printed planter is made to order. Please allow up to two weeks for us to print and ship your piece. 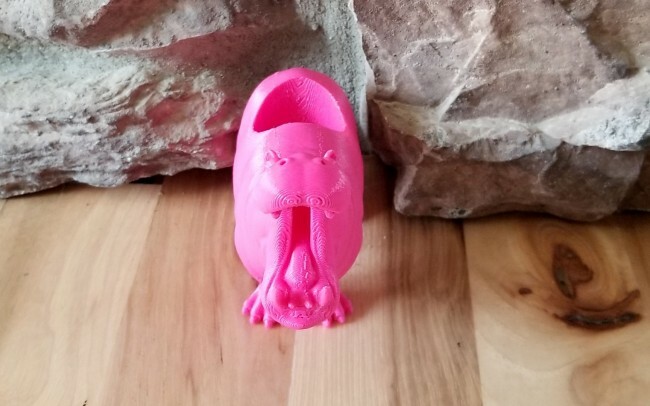 We ship as soon as possible and are constantly printing on our 3D printers. If needed earlier, please inquire what our wait list and times look like.